Cloth is a part of everyday life—from the garments we wear to the art on our walls. 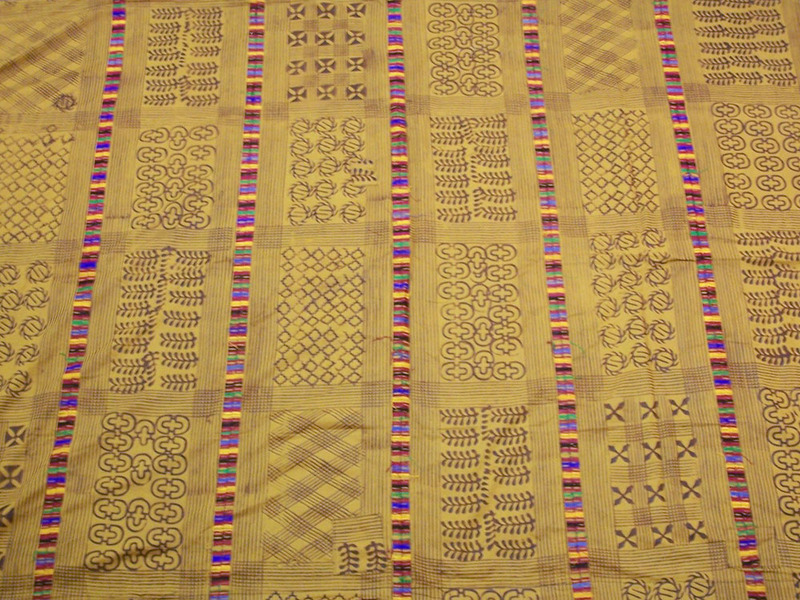 Focusing on Africa, this mini-exhibit demonstrates how different materials and decorative techniques produce unique types of cloth. African societies invest diverse meanings in cloth as well. It can signal great wealth or it can communicate philosophical ideas. Celebrate the diversity of cloth and its place in African societies with a visit to this exhibit.